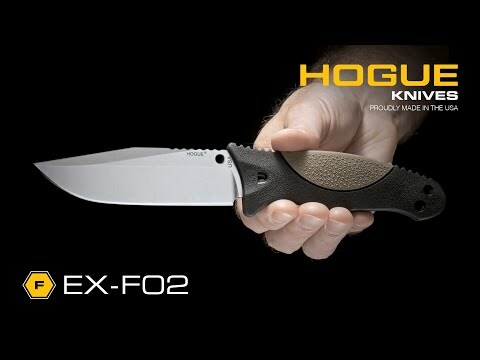 Lightweight and dependable, the Hogue EX-F02 with orange polymer/overmolded rubber handle is as comfortable in a tactical situation as it is in the backcountry. 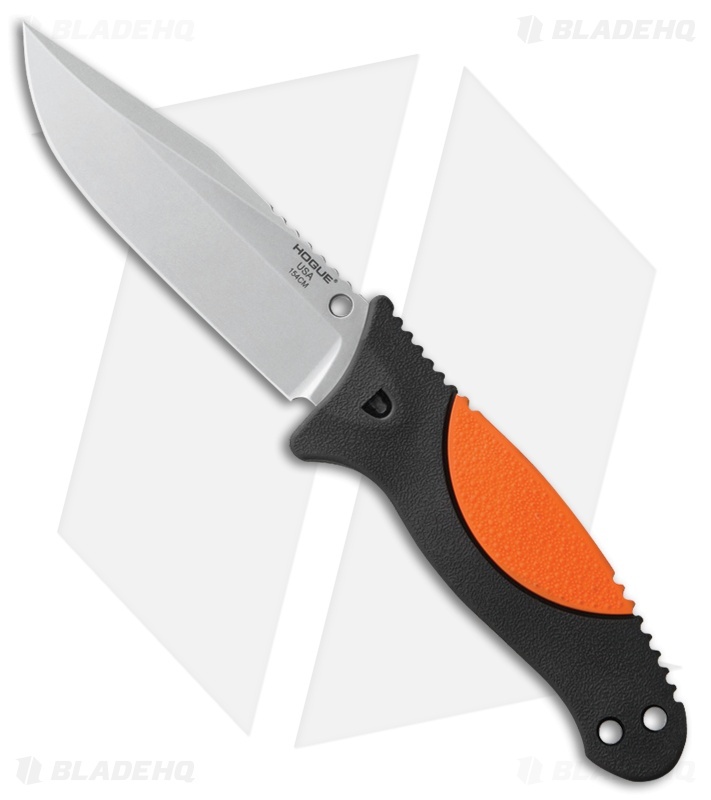 Featuring a 4.5" cryogenically treated 154-CM clip point non-serrated blade, the EX-F02 can clean a deer or prep wood for a fire. Rubber overmolded polymer handle comfortable fills the hand and allows for extended use without fatigue. Dual lanyard holes allow for easy location, additional leverage or as lashing points for an improvised spear. 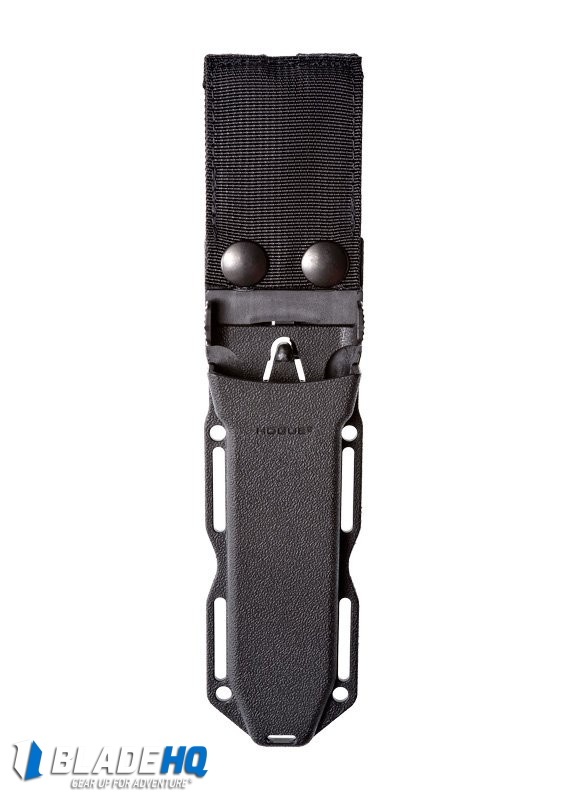 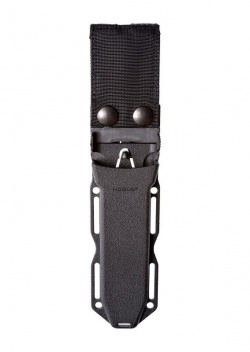 Included is a molded polymer ambidextrous sheath with an auto retention feature, securely keeping the blade in place even during extreme movement.